of the labor force works in Retail. We transform your managers in Retail-coaches for their teams thanks to our Retail Coaching method. of European customers still visit physical stores. We help you improve the customer experience in your NPS (Net Promoter Score) and mystery shopper during the customer’s omnichannel journey. of shareholders aim at a higher and more sustainable EBIDTA. We improve your KPIs and your financial profitability, with rapid, visible and lasting results. The phygital store (physical store with digital apps), social networks, omnichannel Retail, open up tremendous opportunities and rise some challenges. Teams in Retail must adapt so that the connected salesperson is not only connected to his tablet but also to his client. 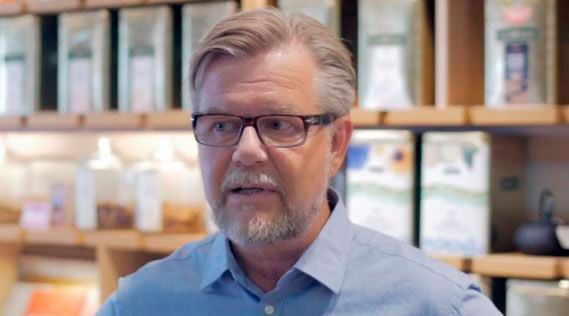 During the client’s omnichannel journey, this salesperson must become the ambassador of the brand. In a dematerialized world, the salesperson IS the brand. This implies a work of empowerment and alignment of the teams, and management by values. This book, published in 2018, sums up the wonderful in-store experience that has taken place, during years, thanks to Retail Coaching. 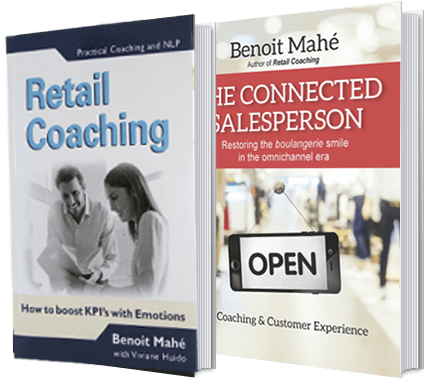 This book laid the foundations of Retail Coaching, combining professional coaching and NLP with commercial and financial efficiency. Its common thread is a conviction: “Selling is a supreme art”. Following its various editions, this book has become a mandatory reading in many Retail chains. implement a continuous training program for management and sales team internationally to get sales excellence and for the managers to become real coaches for their teams. I want to receive communications from CapKelenn. BARCELONA, VANNES, LIMA, MOSCOW, BELGRADE. WE WORK IN 14 LANGUAGES CAPKELENN'S VISION: BECOME THE WORLD'S LEADER IN RETAIL COACHING BY 2020.